Last week the U.S. State of Vermont announced it was exploring using blockchain for digital recordkeeping in the captive insurance industry. As a first step, it has announced it’s seeking vendors to launch a pilot program to enable captive insurers to register in the state. 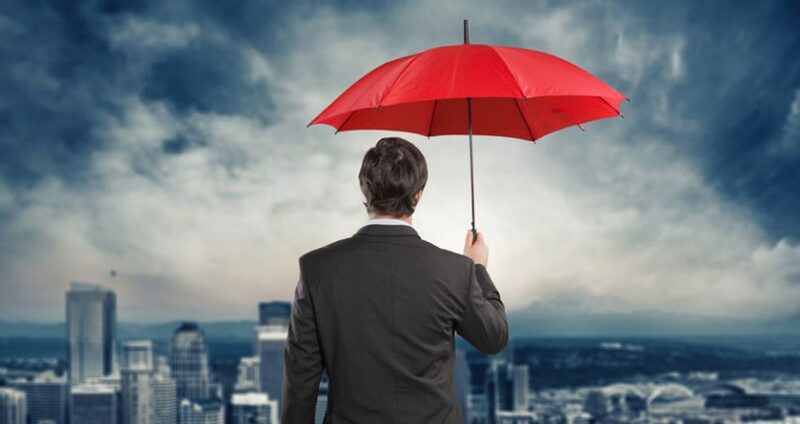 Captive insurance involves large companies with many subsidiaries creating a subsidiary which provides insurance to group companies thereby reducing dependence on outside insurers. According to the Vermont announcement, the State claims to be the world leader in terms of premiums written by captive insurers and third in the world by active licenses. The state aims to identify where blockchain technology could be used in regulatory supervision and other activities. Allianz announced one of the first blockchain captive insurance projects at the end of 2017. They found that blockchain significantly improved the efficiency of corporate insurance transactions. The surprise is that captive insurance would be an early blockchain application because the captive insurance sector is known for its complexity. In comparison, many of the first blockchain projects pursued by the big industry consortia such as RiskBlock and B3i have purposely selected relatively simple use cases. For example, the first RiskBlock solution is proof of insurance.